Anjer does a wide variety of truck and trailer equipment repairs for the transportation industry. We offer parts, warranty and repair service for Morgan truck bodies, liftgates, containers, trailers and any other products we represent. 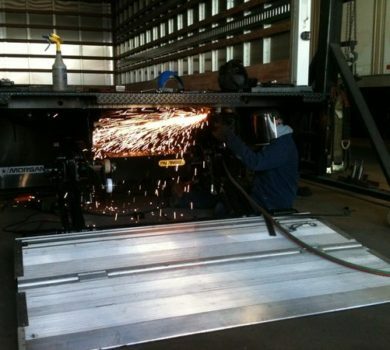 We have a multi-bay shop that is equipped to do most all trailer, truck body and liftgate repairs. We employ professional, trained mechanics to handle a wide variety of service work. 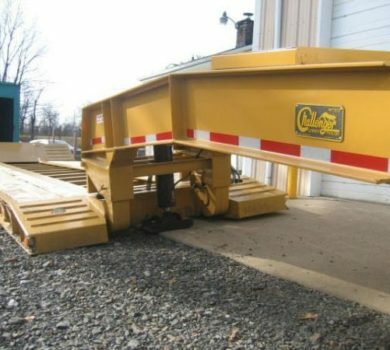 Anjer handles trailer service work for the counties listed below: Bucks, Montgomery, Chester, Philadelphia, Mercer, Lehigh, Northampton, Delaware, Ocean, Atlantic, Cumberland, Camden, Burlington, Salem, Cape May, Gloucester, Monmouth, Kent and Sussex Counties. Although Anjer is a Morgan authorized truck body repair facility, we also do repairs and warranty work for our competitor’s van bodies as well. There are many different types of repairs that our shop is qualified to handle. 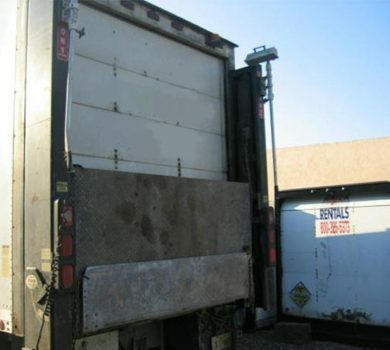 Some of those repairs include: damaged and wrecked truck bodies, insurance repairs, full body and liftgate swaps from one truck to another (it is very helpful when the trucks have the same cab to axle measurements when doing a swap) and overhead door repairs (which may include rollers, hinges, operators, or full replacements). 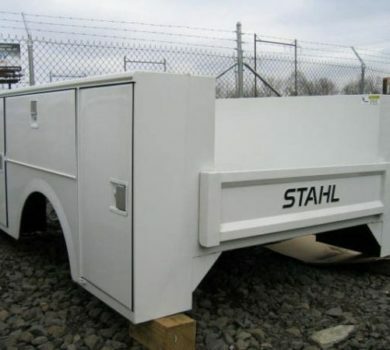 Steel scuff and E-track installations on truck body interiors are popular. Whether it is the top of the truck body (roof, top rail, corner caps, etc.) or the interior of the truck body (floor repairs, interior liner, etc.) Anjer handles it all. Anjer’s shop also does Federal DOT inspections on over the road trailers. 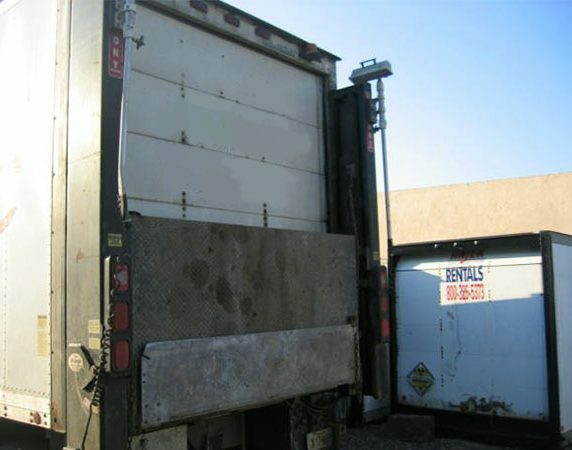 Like most vehicles, all trailers need to be inspected on a yearly basis. Hopefully we can catch a potential problem before it escalates. 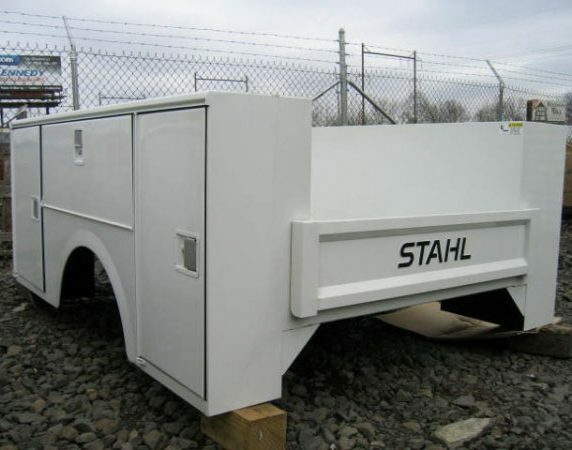 Some other trailer service repairs we do are brake jobs, full body work, tire repair, exterior lighting, brake chambers, leak patches and all the repairs listed above as with the truck bodies. Anjer does an extensive amount of liftgate repairs for Maxon, Waltco, Anthony, Palfinger, Dhollandia, Thieman, TommyGate and Leyman. Our visual inspection of the product combines with the customer’s explanation of the problem can lead to pump and motor replacement, cylinders, platforms, solenoids or something extremely simple as a loose wire. We can also swap a liftgate from one vehicle to another. 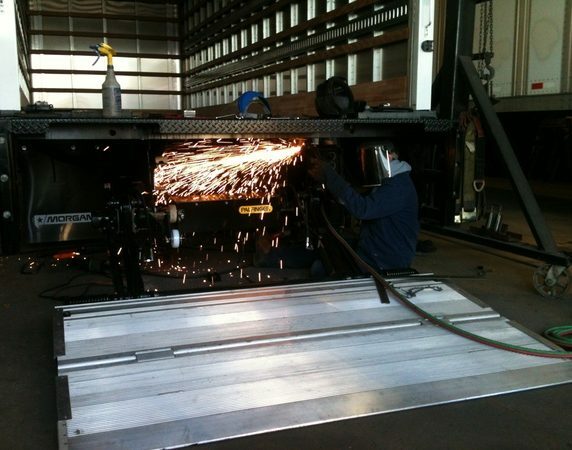 Anjer’s shop also handles shipping container repairs, toolbox installations and a wide variety of miscellaneous work. Most of the service work we do is for customers in the following counties: Bucks, Montgomery, Chester, Philadelphia, Mercer, Lehigh, Northampton, Delaware, Ocean, Atlantic, Cumberland, Camden, Burlington, Salem, Cape May, Gloucester, Monmouth, Kent and Sussex Counties. However, it is not uncommon for customers to drive more than a couple hours to our shop for service work.